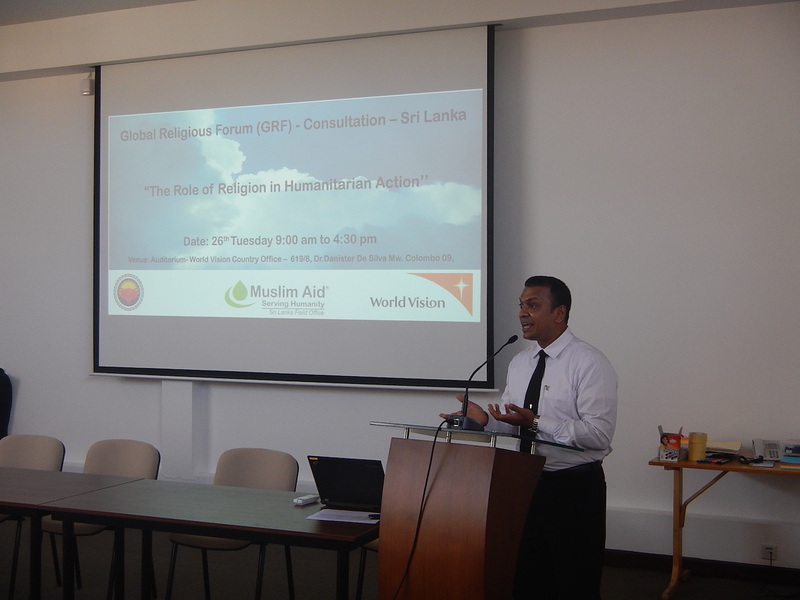 A one­day Global Religious Forum (GRF) on the role of religion in humanitarian action will take place the day prior to the commencement of the World Humanitarian Summit (WHS) on May 23, 2016. 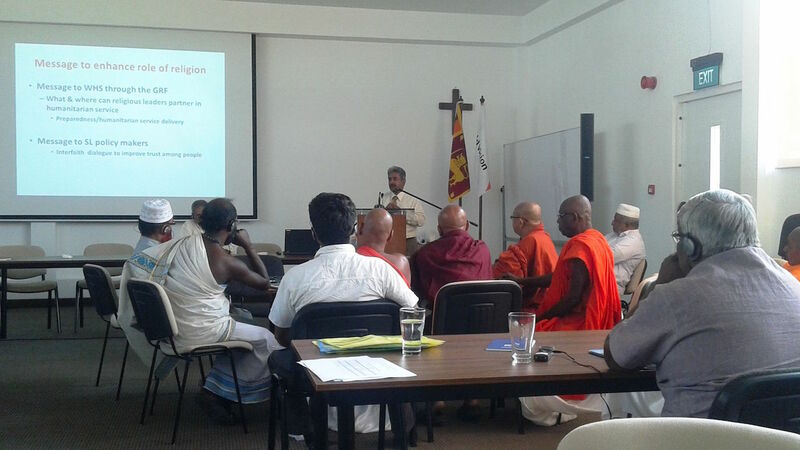 The Global Religious Forum will bring together about 150 participants, including religious leaders, principals of faith­based organizations, and representatives of national and multi­faith platforms, the public sector, and secular NGOs. 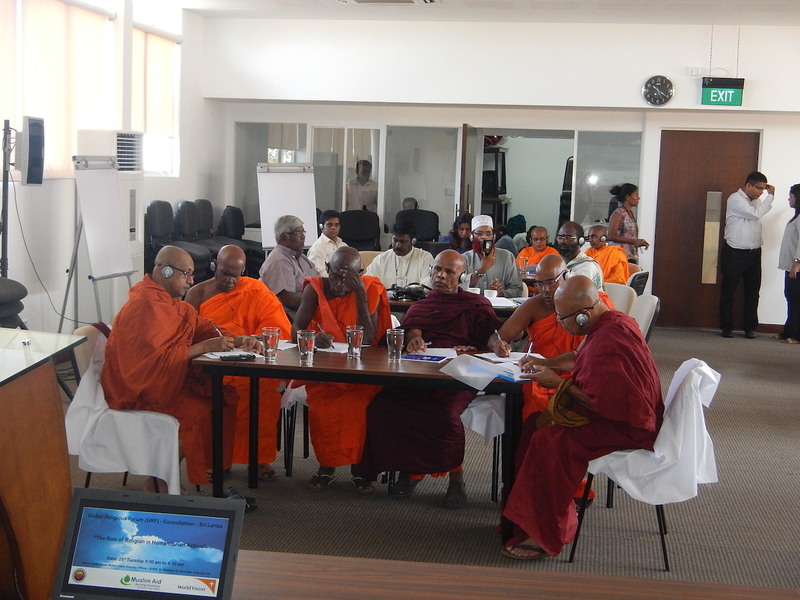 More than 40 religious leaders representing all religions and faiths in Sri Lanka participated in the event. 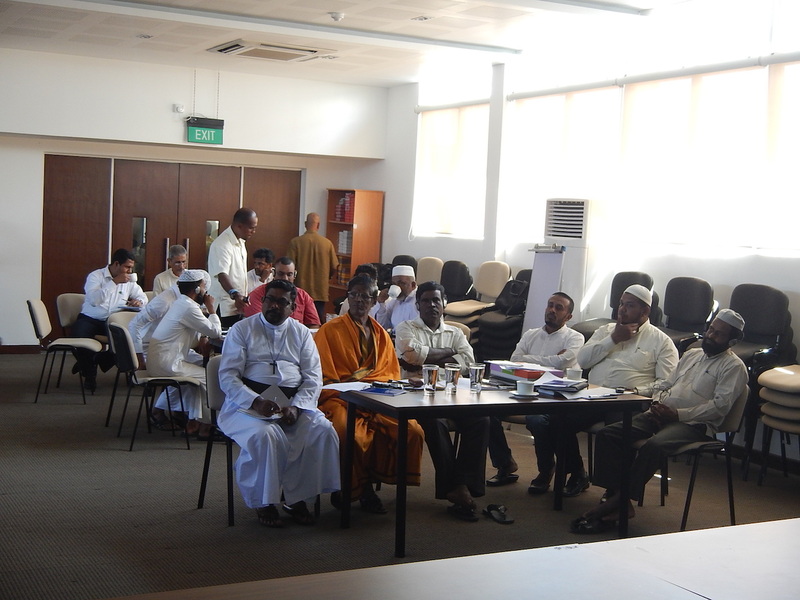 Sarvodaya, Worldvision and the MuslimAid invited religious leaders of their respective inter-faith circles around Sri Lanka and it was dawn of new era of partnership between the 3 organisations in the field of interfaith collaboration, disaster risk reduction and humanitarian response.